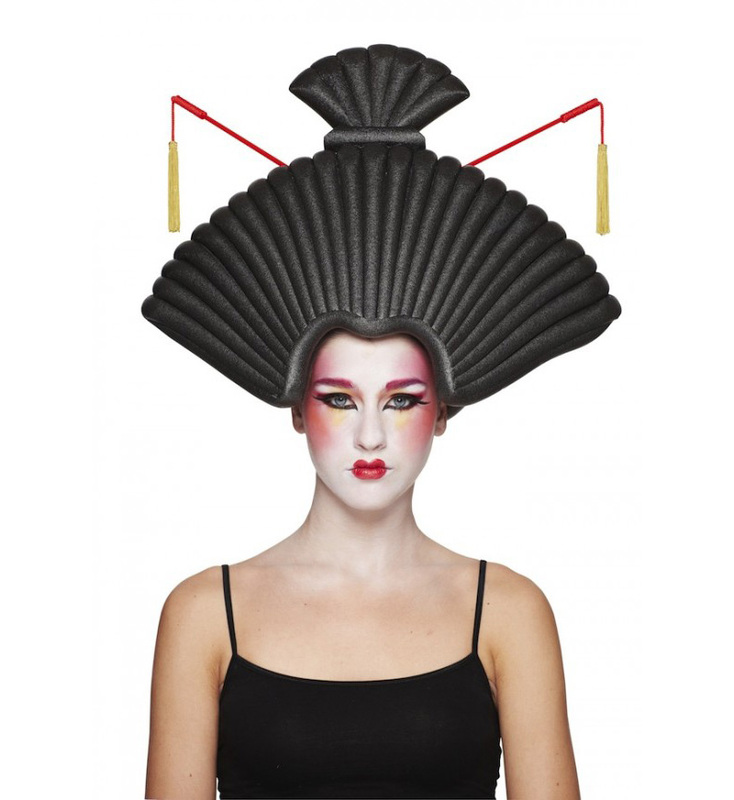 If It's Hip, It's Here (Archives): Let The Fun Go To Your Head This Halloween. 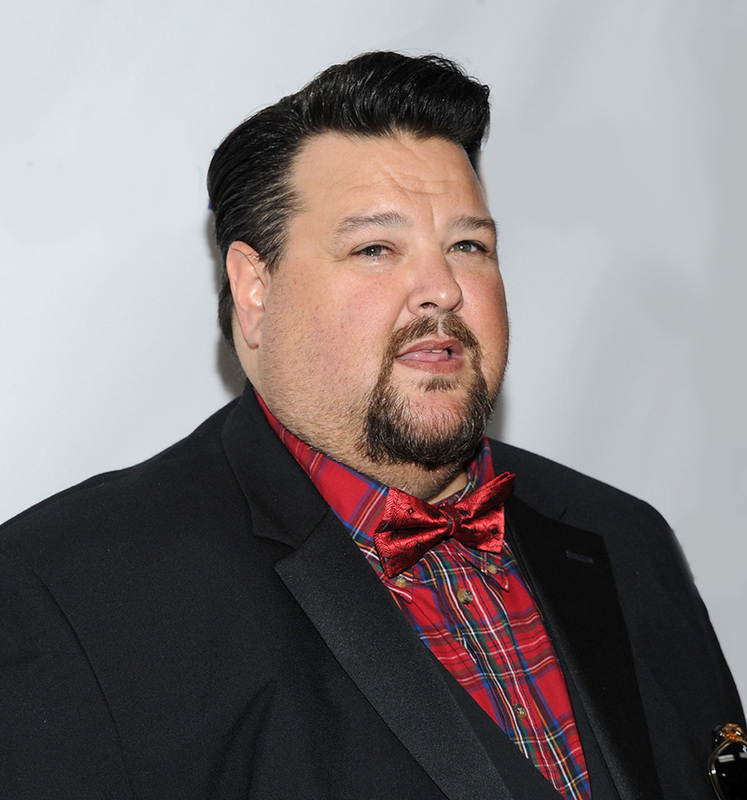 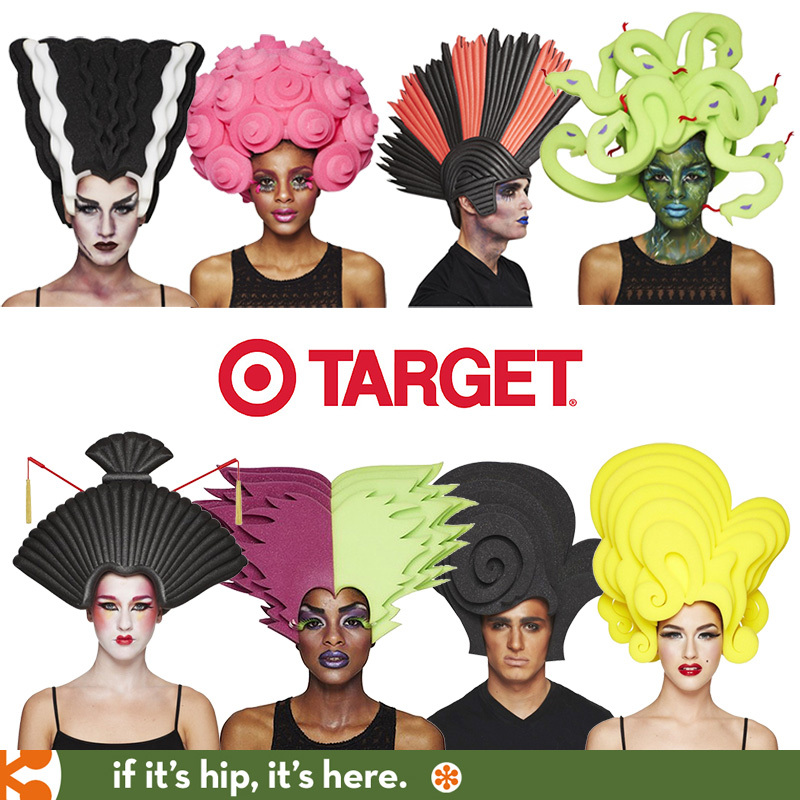 8 Big Wigs For Target by Chris March. 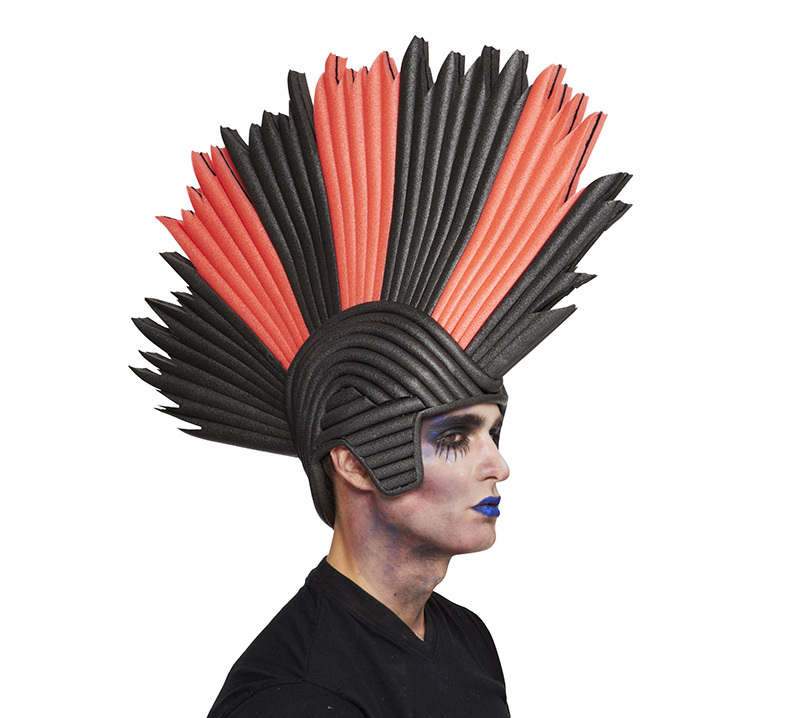 Let The Fun Go To Your Head This Halloween. 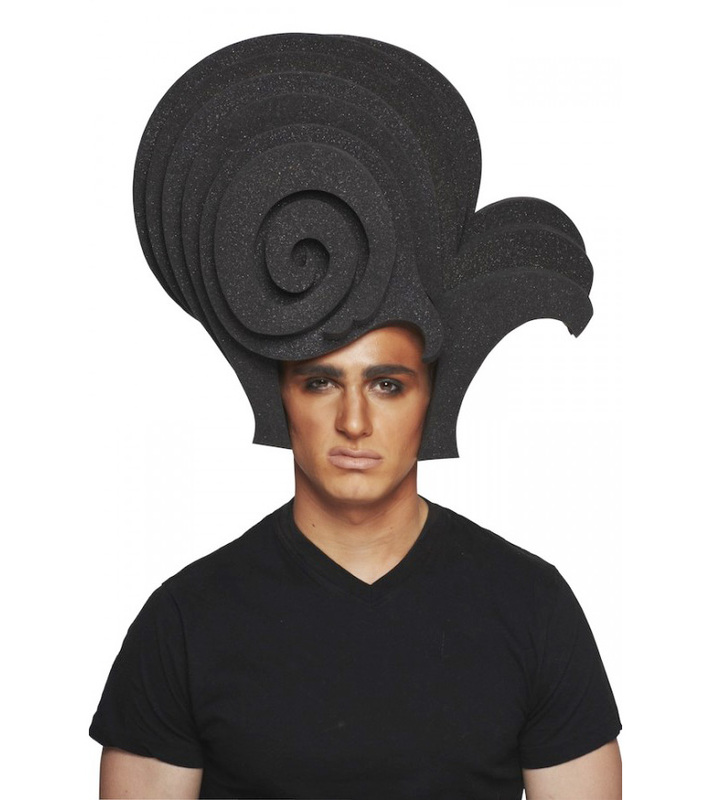 8 Big Wigs For Target by Chris March. 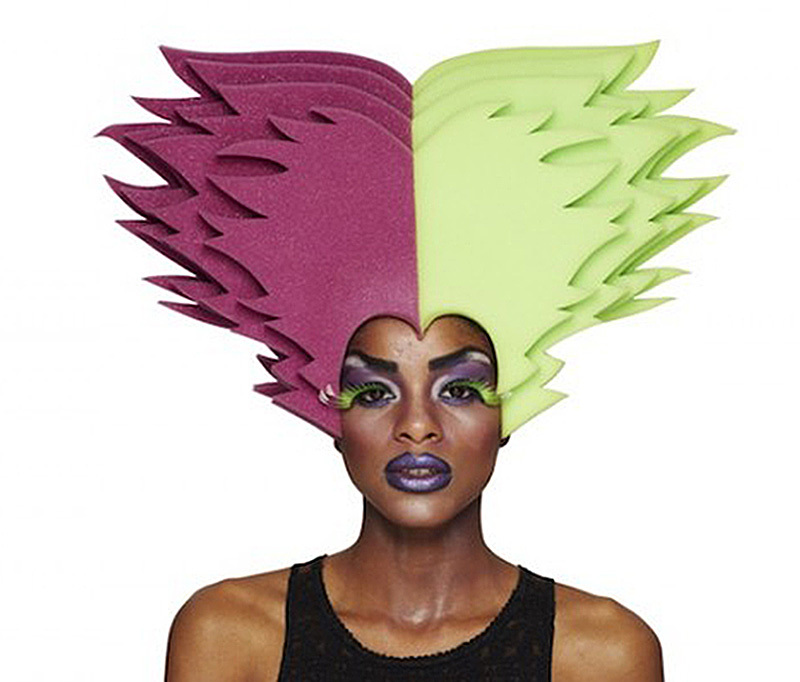 This Halloween, Target is teaming up with fashion and costume designer, and former “Project Runway” contestant Chris March to create an exclusive line of larger-than-life Halloween wigs. 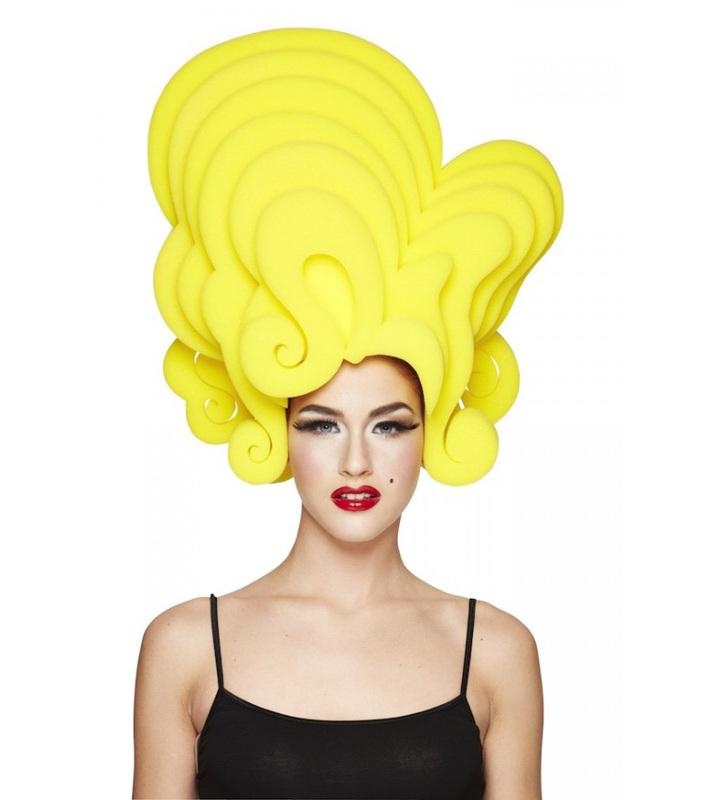 The limited-time collection features over-the-top foam wigs, each priced at $20 or less, that will help Target guests create the perfect Halloween look. 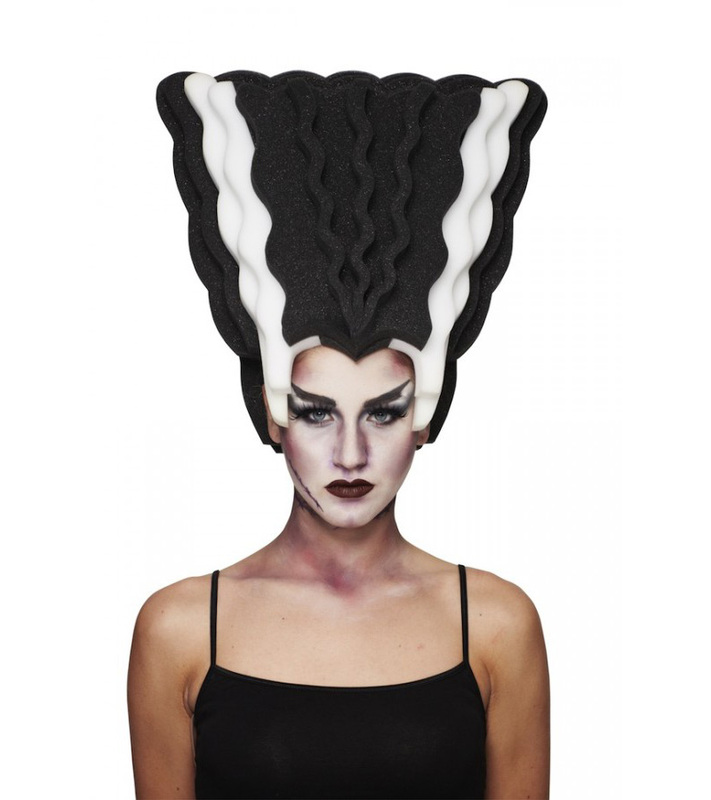 Inspired by his experience as a costume designer, March designed eight show-stopping styles: Geisha, Greaser, Starlet, Witch, Medusa, Monster Bride, Mohawk and Afro. 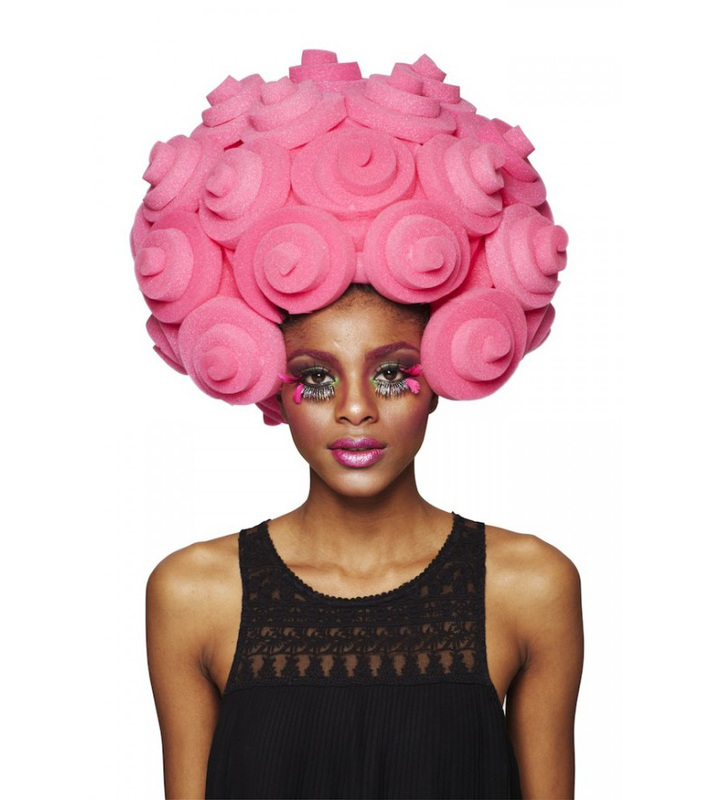 “Halloween is a time for guests to have fun and dress up and Chris is the perfect partner to bring these over-the-top designs to life through the ‘Big Fun’ collection,” said Stacia Andersen, senior vice president, merchandising, Target. 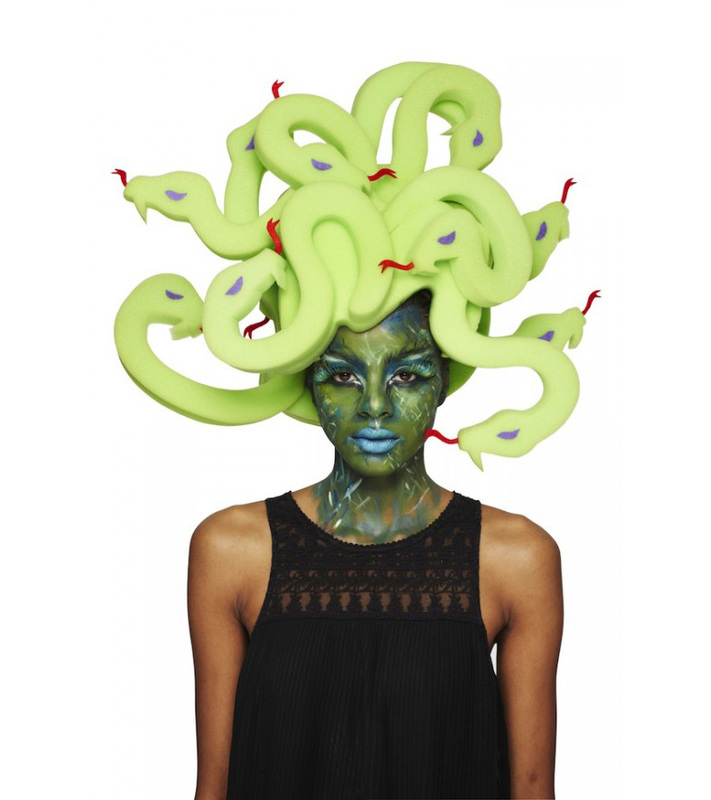 Available starting Sept. 15 in U.S. and Canada Target stores, and online at Target, the playful collection serves as the centerpiece of Target’s Halloween product assortment.